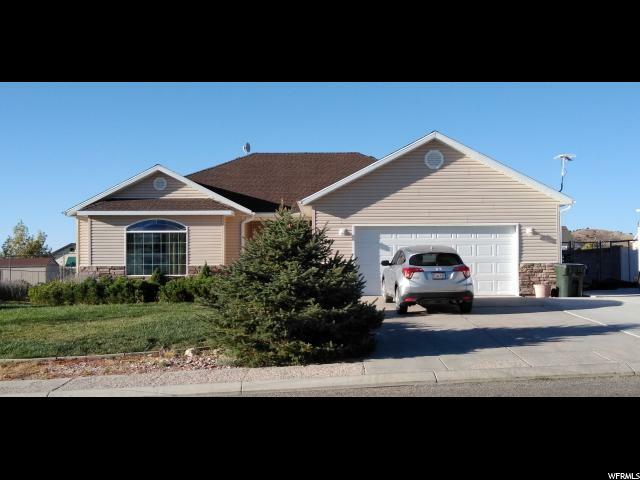 All Enoch homes currently listed for sale in Enoch as of 04/26/2019 are shown below. You can change the search criteria at any time by pressing the 'Change Search' button below. "Fantastic country setting! 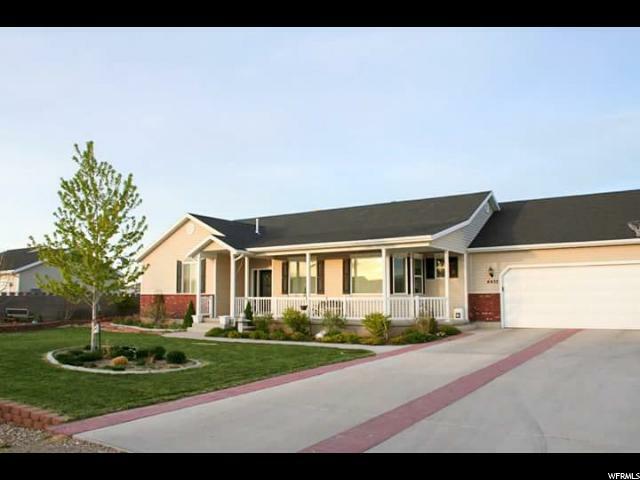 This home has two master suites, access with no stairs, plenty of additional RV parking, and unforgettable mountain views. Are you also looking for animal rights? Here you have them! 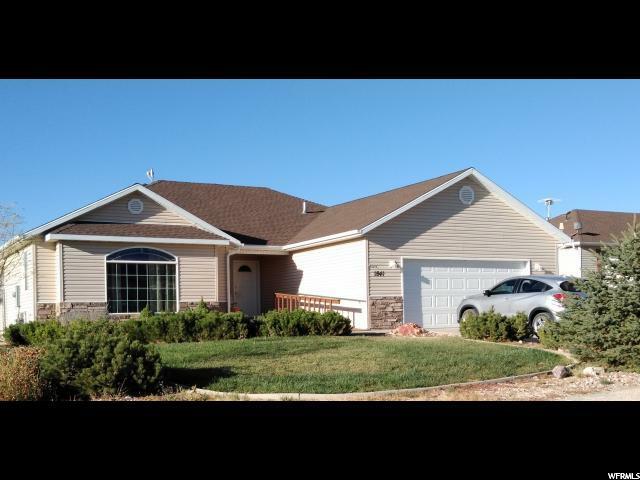 Located in Enoch in the perfect semi-rural setting. Ideal for the ambitious backyard homesteader. Some additional features include a flagstone courtyard, a greenhouse, sunroom, two sheds, a chicken coop, too many fruit trees to mention and, let's not forget all of the berries! The timing is ideal to get in and plant your garden in one or both of the garden areas. There's also more room to grow in the basement. Schedule your appointment today!"